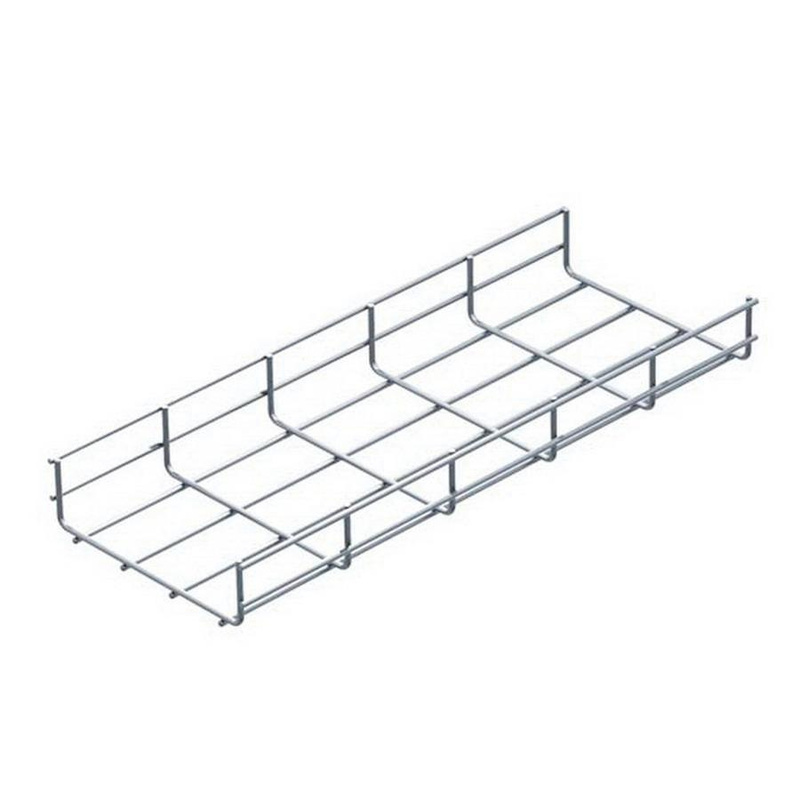 B-Line Flextray™ Straight sections wire basket cable tray features steel construction and has electro-plated zinc galvanized finish. It measures 24-Inch x 4-Inch x 118.312-Inch. It has working load capacity of 26.59 lb and minimum wire diameter of 0.196-Inch. Wire basket cable tray is UL listed. * Inventory displayed is accurate as of 04/24/2019 02:40 PDT.